Your woodlands can offer you and your family multiple benefits, but at the end of the day, it’s your land and how you choose to proceed is your choice. Our company stands solidly behind the principles of landowner rights, and our services are designed to help you attain your ownership goals. 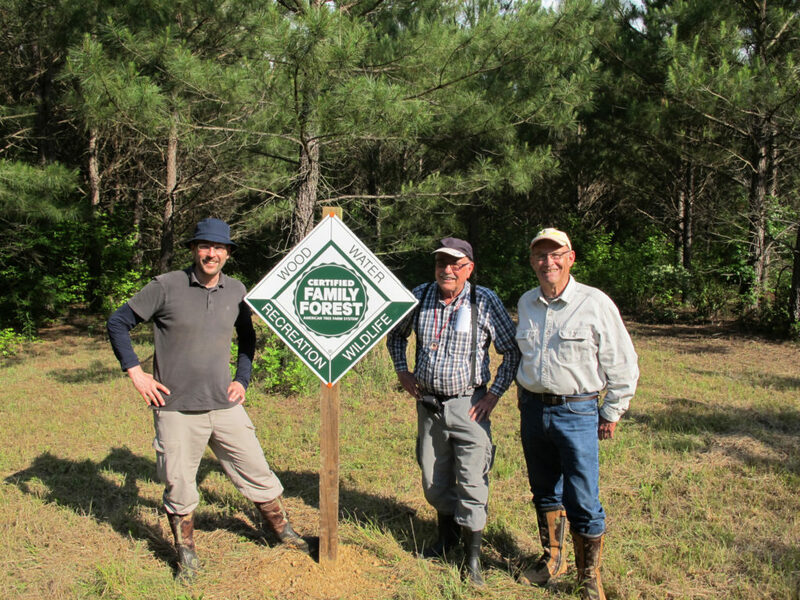 Since 2001, Tennessee Timber Consultants has provided a wide range of professional forestry services for countless landowners throughout the state. 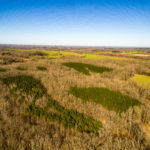 Tennessee’s forests provide a valuable array of renewable natural resources and when thoughtfully managed they will offer multiple financial, social and environmental benefits not just for today, but for future generations as well. 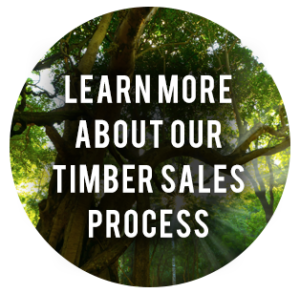 When selling timber, you only have one chance to get it right. By serving as your agents, we begin by prescribing a harvest method that corresponds with the needs of your forest and meets your ownership goals. Then we take the guesswork out of selling your trees through a step-by-step process designed to maximize your income and protect your land. Learn more about our Sales Process with our step by step guide. 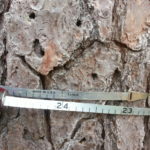 Whether you need a timber appraisal while buying or selling land, to establish a timber tax basis, or to value trees removed in timber theft/trespass situations we can conduct a professional valuation to meet your needs. For those seeking ownership strategies or perhaps Forest Greenbelt tax savings, our management plans begin by identifying our clients’ financial, wildlife, recreation, scenic, and/or other ownership goals. Afterwards, we assess site and woodland conditions on a stand by stand basis. 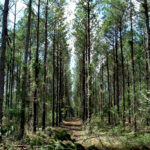 Finally, our plans contain practical recommendations for how our clients can optimize their desired woodland benefits. 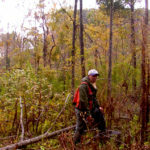 Unfortunately, timber theft and trespass cases aren’t uncommon across Tennessee. Contact us if it happens to you. 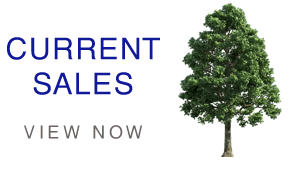 We’ll not only appraise the cut trees but also serve as your expert witnesses in court. 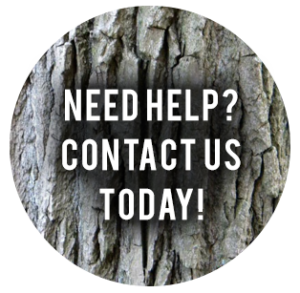 Give us a call if you need help with tree planting, boundary line painting or other land management applications. Defining what makes a forest valuable begins with asking a lot of questions. What kind of forest? How old is it? Where is it? How much timber volume does it contain? What about logging access and conditions? Likewise, does planting trees make good financial sense? Maybe. What kind of trees? Where? 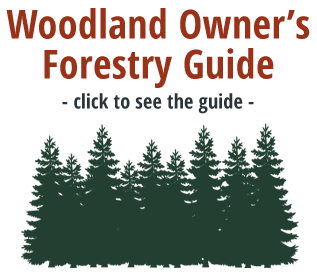 An investment analysis can make or save woodland owners a great deal of money. Tree species, soils, aspect, and slope position are some of the factors influencing site productivity. 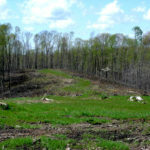 Landowners often choose the wrong options when deciding upon how to maximize their woodland benefits. Allow us to evaluate the site before you make a management decision. 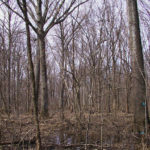 As experienced woodlands professionals, we’re more than familiar with various aspects of natural resources management including habitat requirements for many native wildlife species. Beyond our own in-house knowledge and capabilities, we also have the capacity to call in some of Tennessee’s top wildlife biologists to ensure that our clients always get the answers they need. We have experience in conducting feasibility studies for members of the forest products industry. 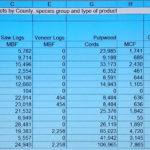 Whether you’re investigating Tennessee’s timber supply or wood manufacturing data, we can help your company find the right answers.